Immigrant Women in Atlantic Canada: A Research Symposium in honour of International Women’s Day. 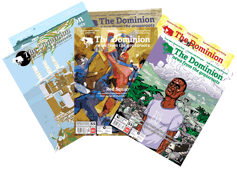 Wednesday, March 7 from 1:30 p.m. to 5:00 p.m. at the Canadian Museum of Immigration at Pier 21, 1055 Marginal Road. 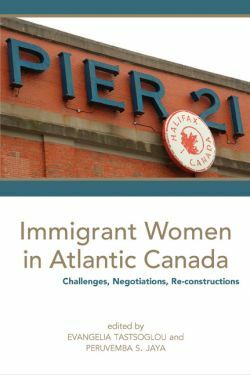 Dr. Evangelia Tastsoglou, Chair, Department of Sociology and Criminology at Saint Mary's University will present her recent publication Immigrant Women in Atlantic Canada: Challenges, Negotiations and Re-Constructions.